Epson T068420 (T068) Remanufactured High-Capacity Yellow Inkjet Cartridges are constructed to meet or exceed our user's standards for performance and durability. These cartridges are manufactured with all new components, new ink, and air-sealed in an ISO-9001 Quality Certified factory. 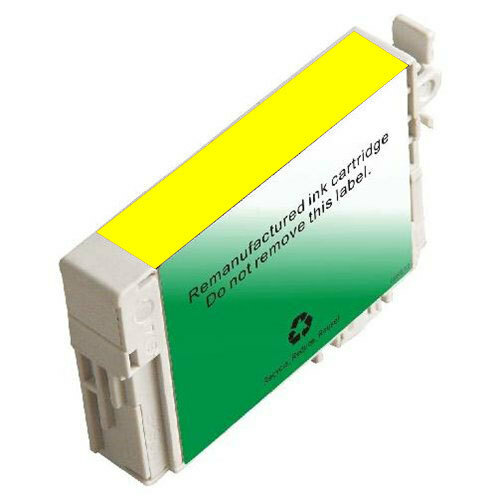 All cartridges are completely compatible with your printer and will give you the sharp, clear and professional printing results to you need for your home or business.